This whole house water filter system removes over 88 contaminants including petroleum products and chemicals. Does not use a filter, so there is no filter replacement cost. 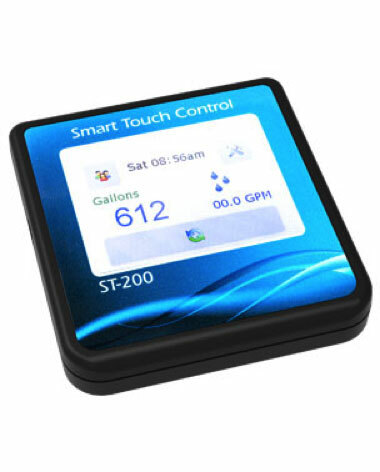 Most efficient water softener on the market with salt.